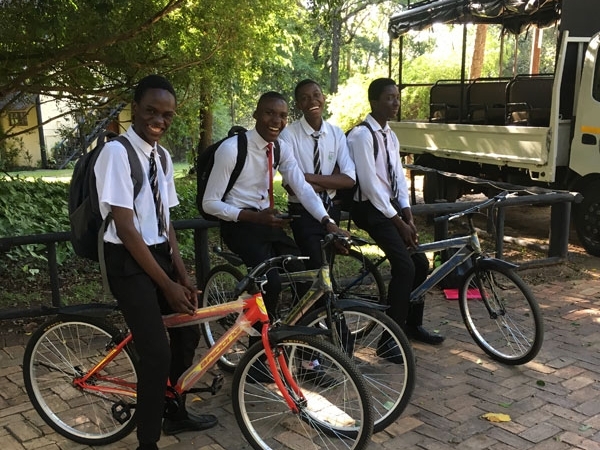 The TDA Foundation has always been an integral part of TDA Global Cycling’s vision and is an important part of the company, one that remains close to the heart of all our team members. 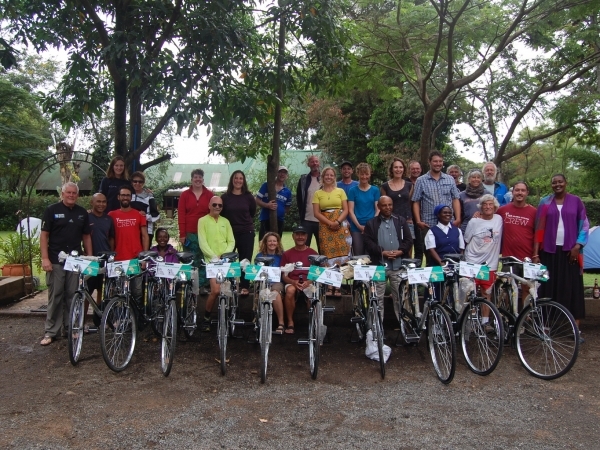 The Foundation was set up at the same time as the original Tour d’Afrique bicycle expedition in 2003. 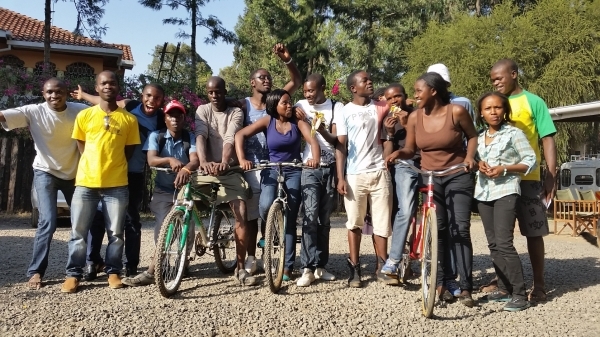 The Foundation was created with two main goals: To give something back to the people and the communities of the areas that we pass through on our cycling tours and to raise consciousness about bicycles as an alternative and, in many ways, better and more beneficial means of transport. 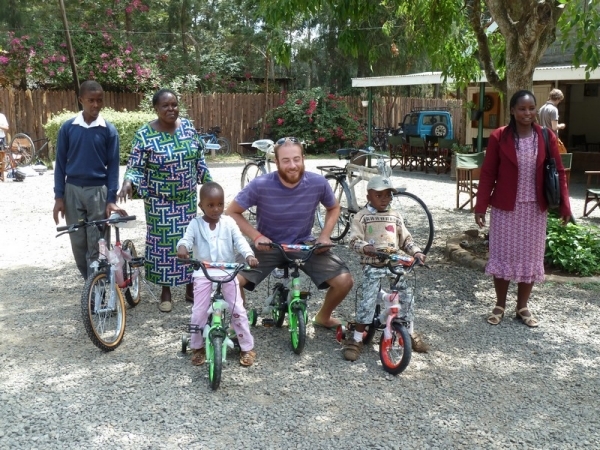 To fulfill these objectives the Foundation focused on three areas: donating bikes to individuals and organizations in Africa, supporting bicycle advocacy and promoting projects that protect the environment. 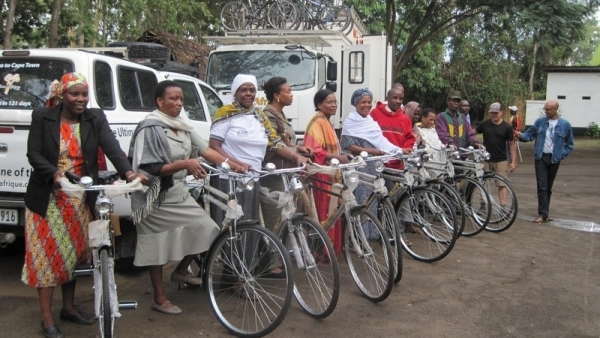 All told, the TDA Foundation has now donated more than 2300 bicycles to more than 70 grassroots organizations and communities in 8 African countries and India. We are most grateful to all our past present and future clients and donors who are enabling us to have such positive impact on the lives of so many. Click here to read more about our past projects.